Timpoochee Trail is 30A’s 19-mile paved bike path that runs parallel to the scenic road and passes through all the famous beach communities. You’ll get to enjoy a scenic bike ride past coastal dune lakes and see parts of South Walton you can’t see from a car. If you don’t want to ride the whole length of the trail, you can pick up the path anywhere along 30A. It’s a great opportunity to see the sights and enjoy some fresh air. Coastal Dune Lakes are extremely rare, only occurring in a handful of locations around the world — and South Walton is one of those locations! South Walton has 15 coastal dune lakes along its 26 miles of coastline, and they are the perfect spot for both fishing and kayaking! A Florida fishing license is required to fish on the lakes, and most of the fishing is freshwater, though saltwater species have been found as well. Common fish that are caught are bream, bass, catfish, flounder and mullet. 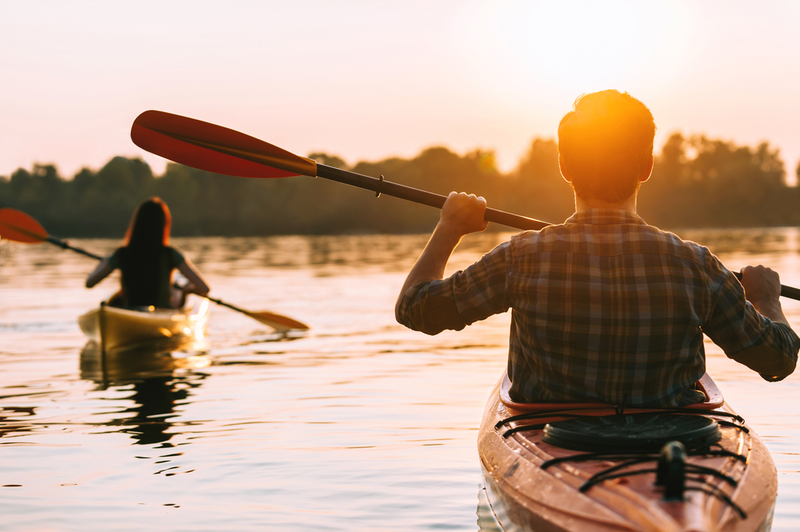 For some fun out on the water, rent a kayak to take out on the lakes! It’s a great way to soak up the sunshine during a relaxing adventure. There are many dining options along 30A that not only offer a delicious meal, but a great view as well! Whether you’re planning a romantic date or just a family dinner, you’ll be able to find a tasty restaurant. One of the best restaurants to dine at is Bud & Alleys, a waterfront restaurant with a rooftop bar. The menu features Gulf coast classics paired with Southern-style cuisine, like crab cakes, filet mignon and seafood gumbo. After your meal, head to the rooftop bar and grab a drink while you watch the sunset. 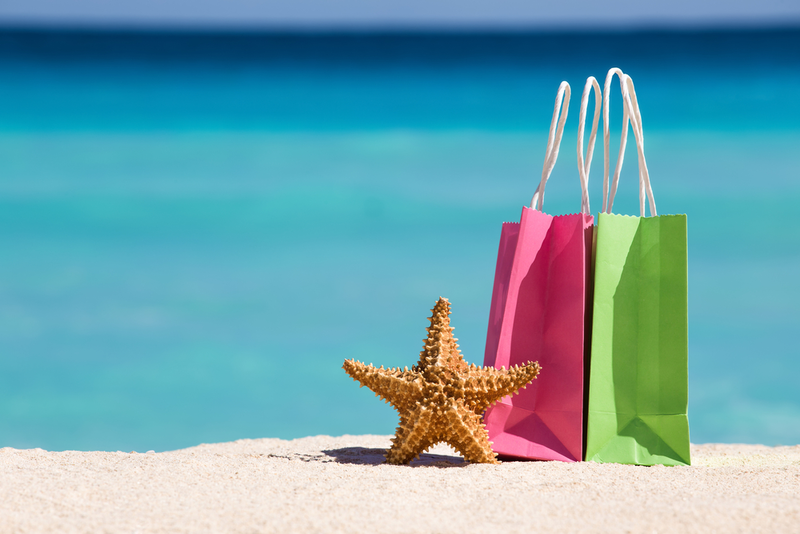 There are so many shopping opportunities along 30A. There are numerous local shops where you can find unique gifts. It’s a great area to find the perfect souvenir to take back home! Take your kids to Duckies Shop of Fun to find entertaining toys and beach gear, or head to Maui Waves for a one-of-a-kind surf shop experience. There is also Golden Seashell, where you can find all your beach necessities, from beach chairs, to rafts, to flip flops! 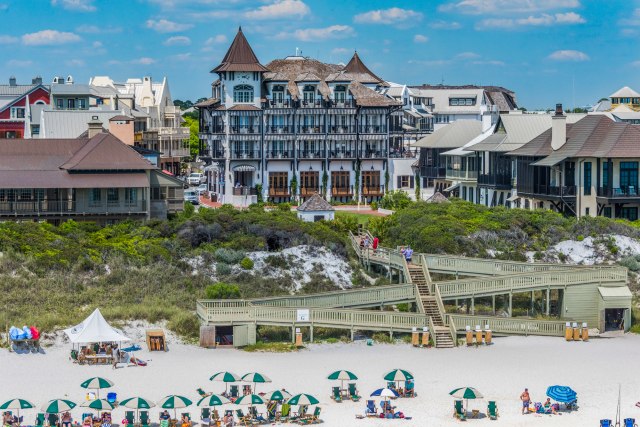 When you come to explore all the amazing things to do on 30A in South Walton FL, you’re going to need a place to stay! We offer 30A vacation rentals that put you just steps away from all the excitement. All our rentals in this area promise a unique vacation experience for guests. Choose from rentals with amenities like Gulf-front pools, hot tubs, a complimentary tram to the beach and so much more! 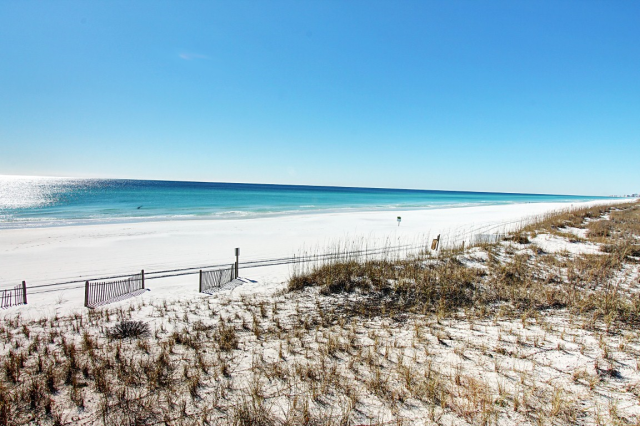 Browse our South Walton-30A vacation rentals today and start planning your vacation! Grayton Beach is a funky, free-spirited town where you will find quaint historic cottages next to modern beach homes. Among the curving live oaks you'll find this unique beach town dotted with with coastal dune lakes and… Read More. 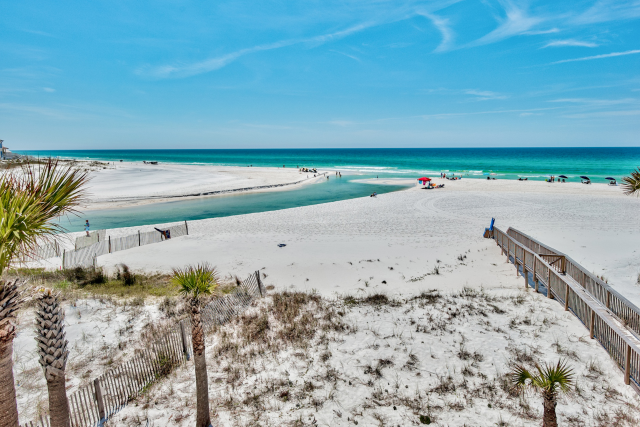 Inlet Beach is South Walton's easternmost and most untouched beach neighborhood. 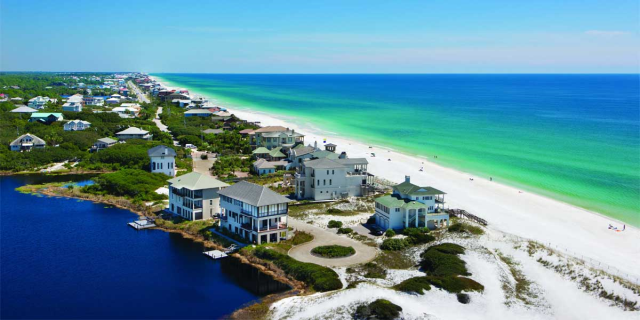 Boasting the largest public beach access point in South Walton and easy access to both Rosemary Beach and Carillon Beach nearby, it will provide… Read More. 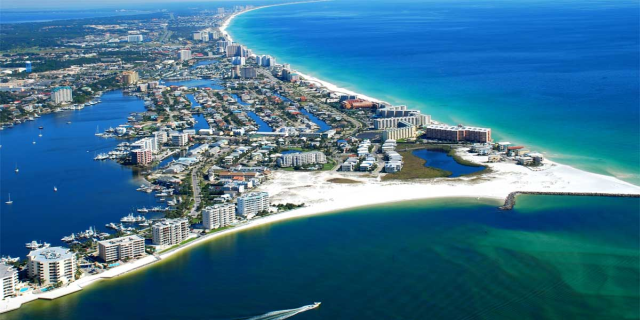 Santa Rosa Beach (founded in 1910) has a rich, interesting history. 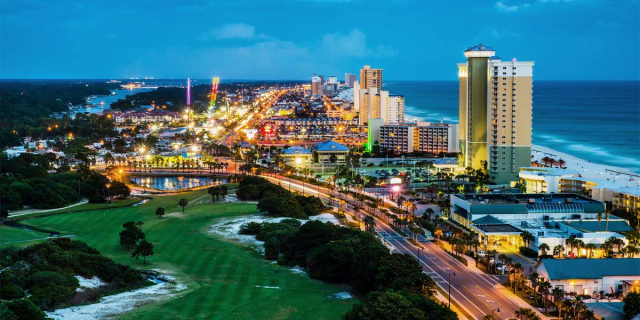 An established vacation destination, Santa Rosa Beach has remained a hot-spot for visitors. It was recently named one of Travel & Leisure’s Top Five “Favorite… Read More. 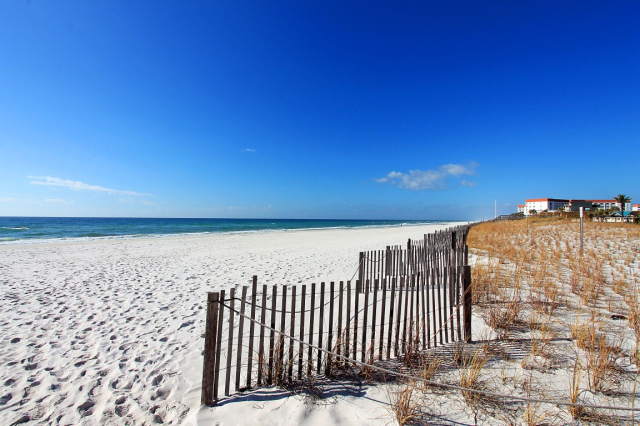 Between Alys Beach and Rosemary Beach, you'll find quiet and colorful Seacrest Beach. Boasting some of the highest sand dunes on scenic 30A and Camp Creek Lake, it's a great place to catch dolphin sightings. Most consider… Read More. 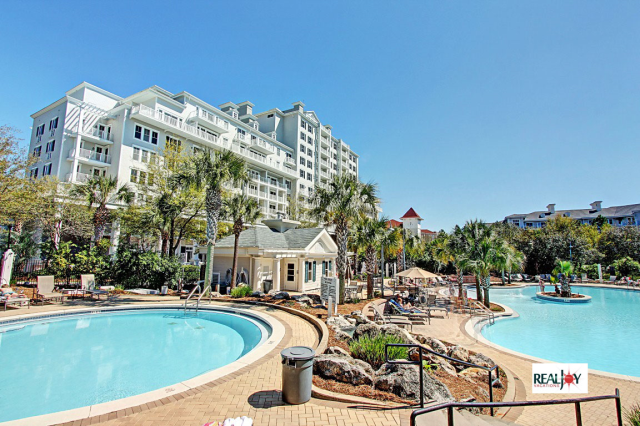 WaterColor, Florida is a beach town with rich landscaping and incredible pocket parks that blend perfectly into Northwest Florida’s natural scrub oak and palmetto. WaterColor borders the Gulf of Mexico and Western Lake, South… Read More.